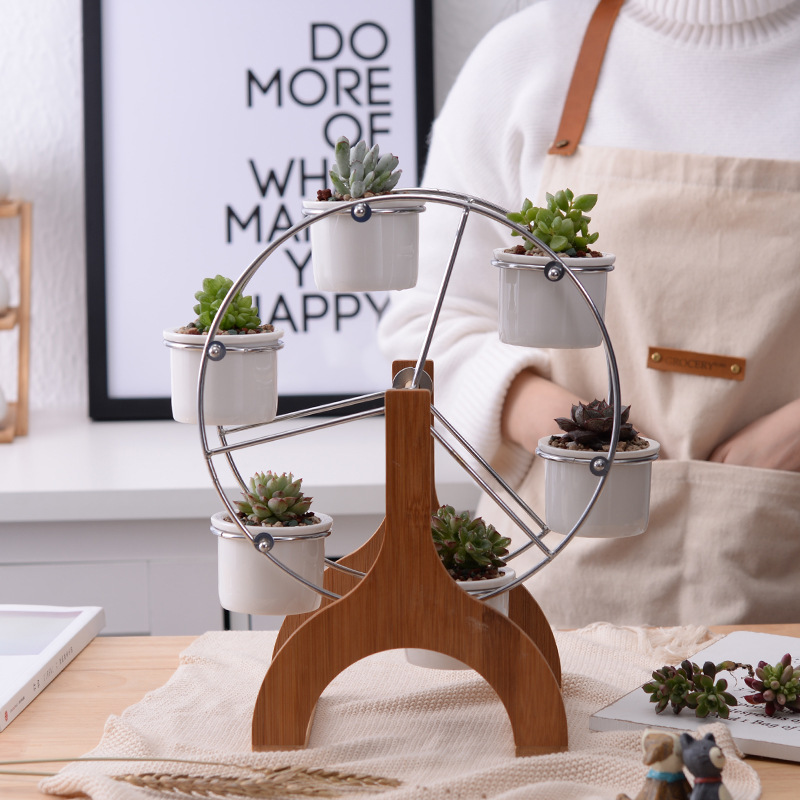 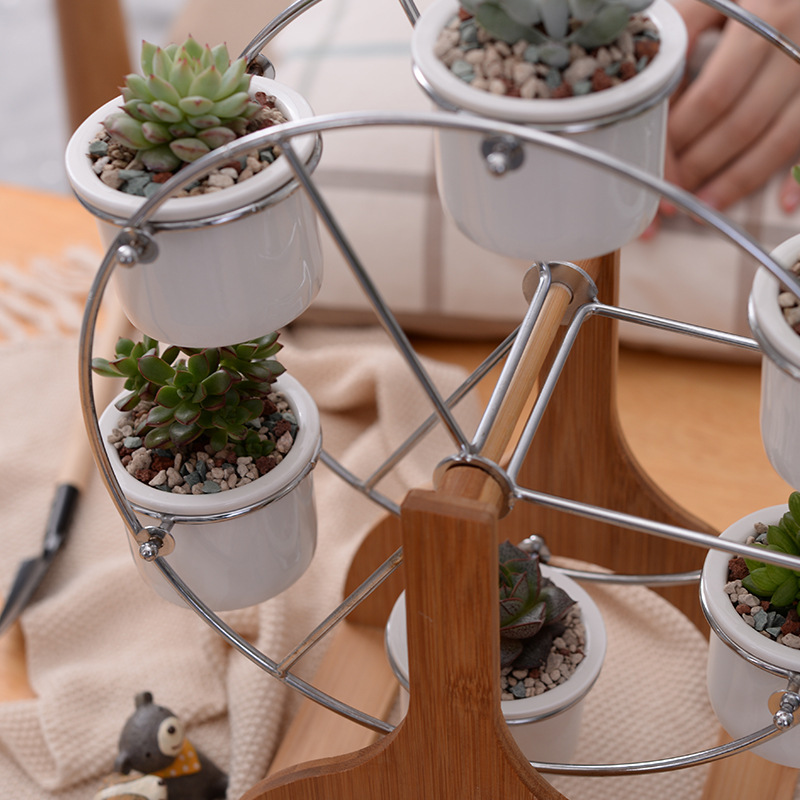 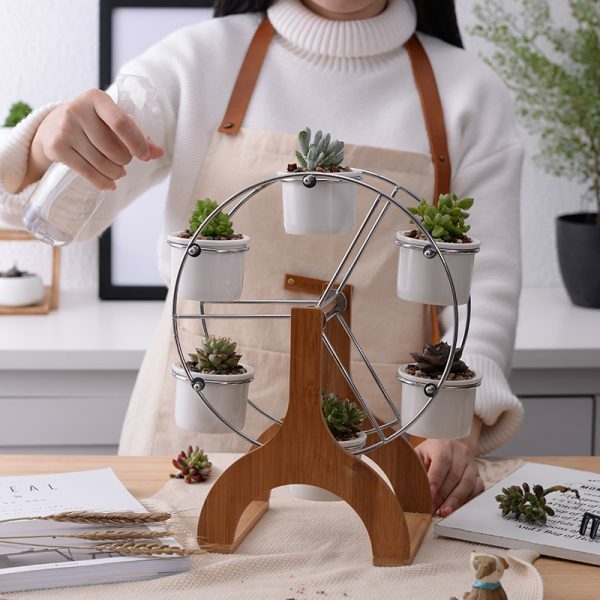 *A chic and elegant set of 6 ceramic succulent planter pots on a Ferris Wheel stand. 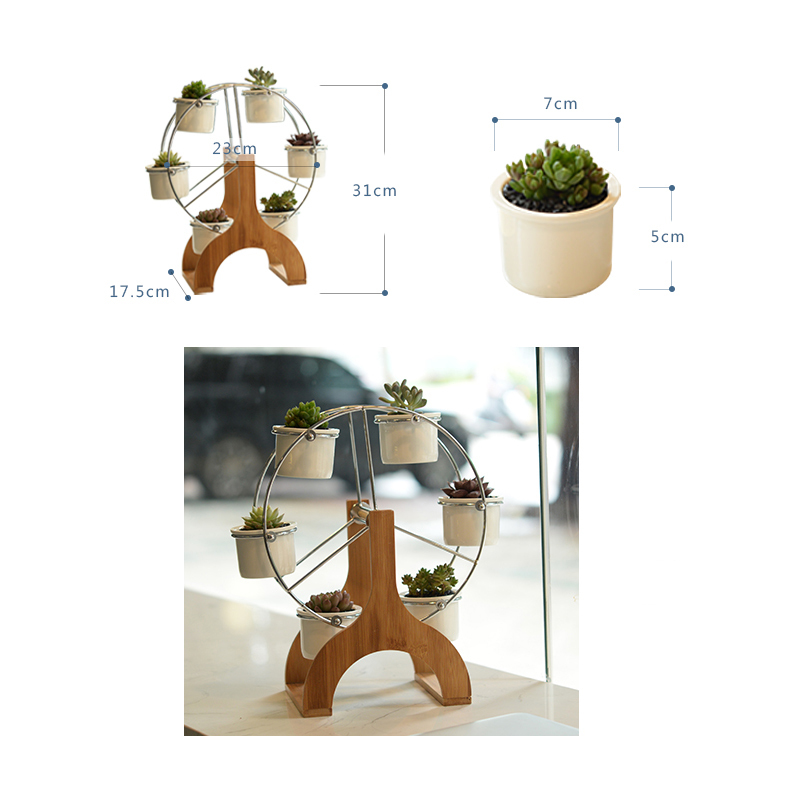 *Each round shaped flower pot is just the right size to hold a small potted plant, succulent, bonsai or flower. 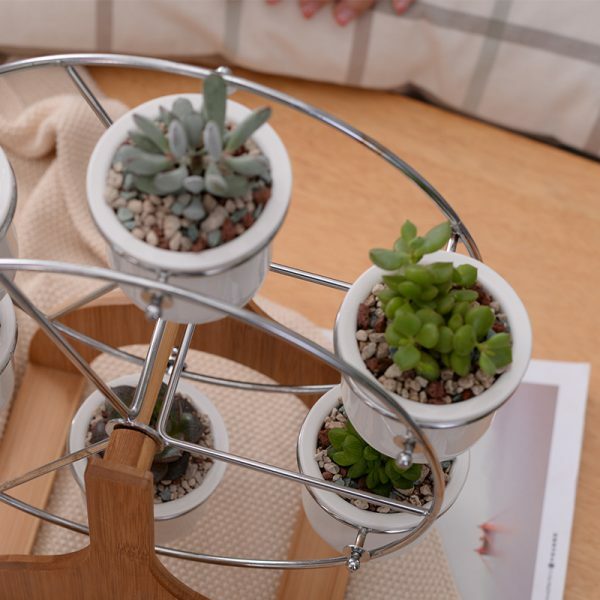 *A hole in the bottom of each planter allows water to flow through the soil so your plant stays healthy. 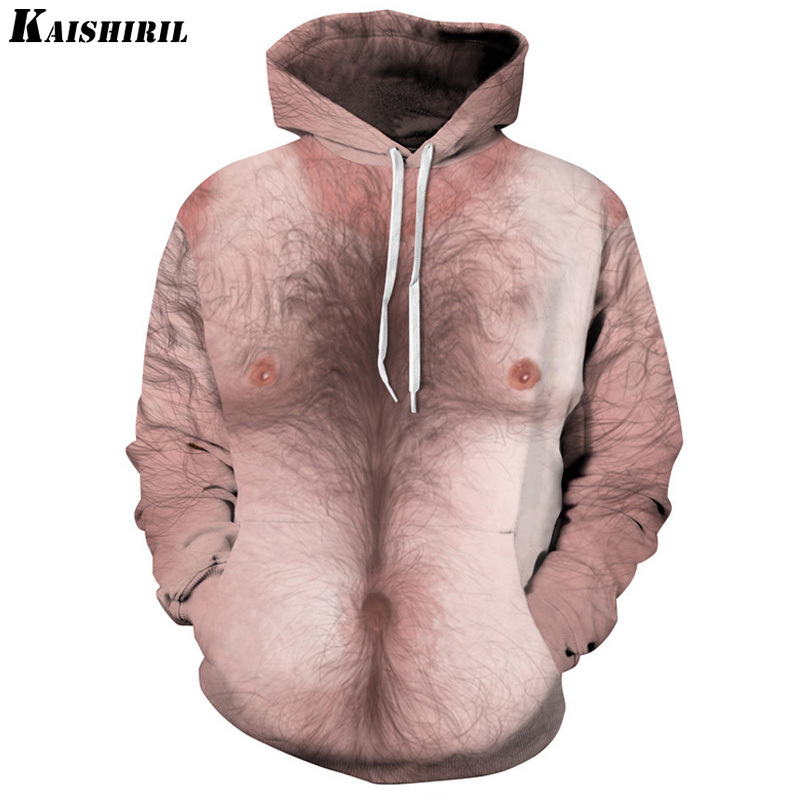 * If you find any problems with our items or service, just feel free to contact us firstly before you left any neutral or negative feedback. 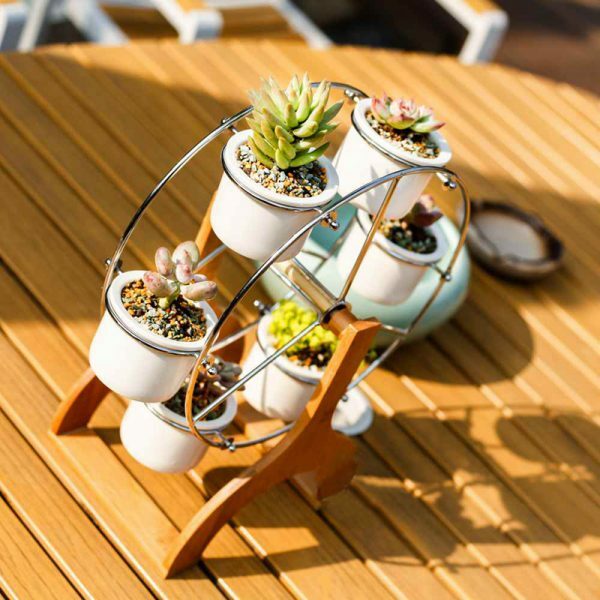 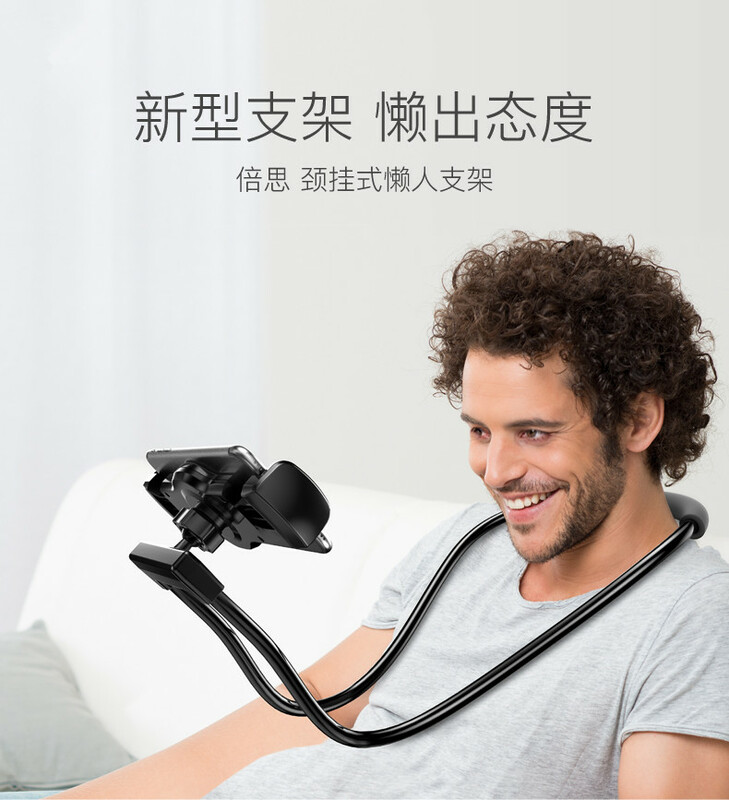 we will do our best to ensure your satisfaction.